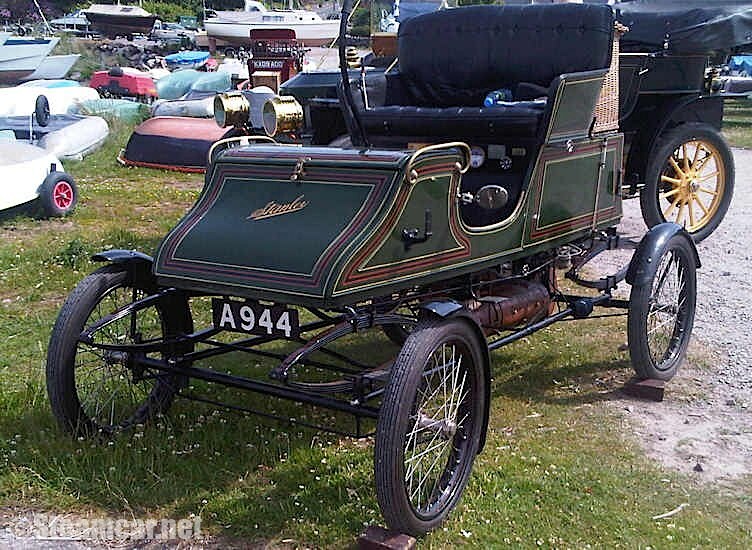 1904 8HP Stanley CX Stanhope. Original UK import by Wilkinsons of Manchester. Ex-Shuttleworth collection. Current NTET certificate, boiler inspection report, MOT and tax disc. Many London-Brighton finishes in recent years. 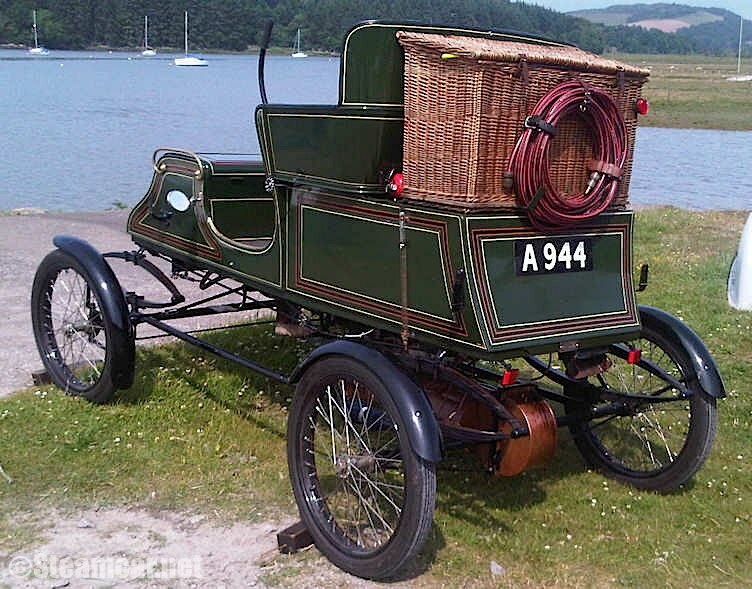 Car is entered for 2010 London-Brighton, current owner happy to accompany purchaser as required. Location central London.